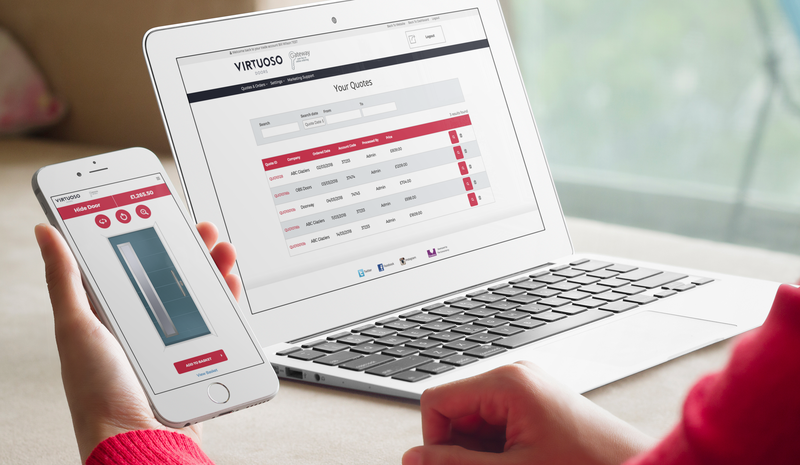 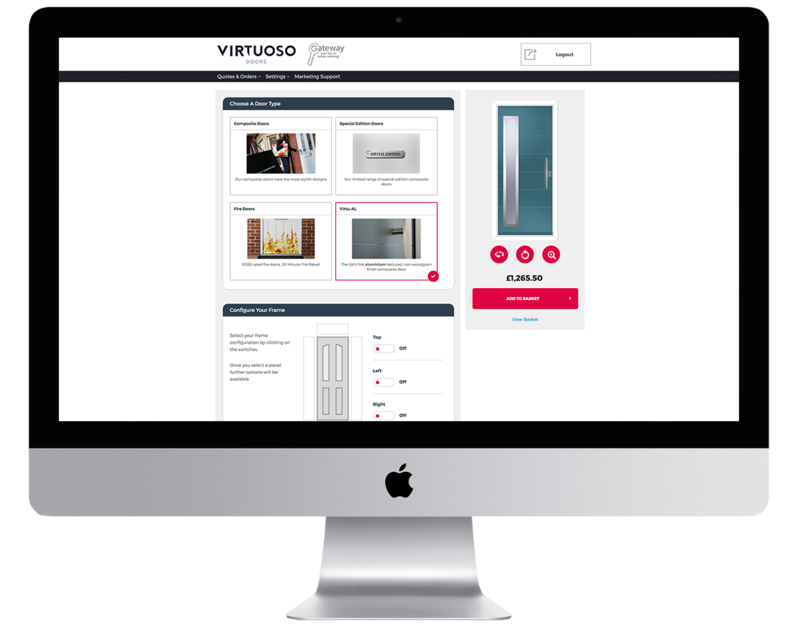 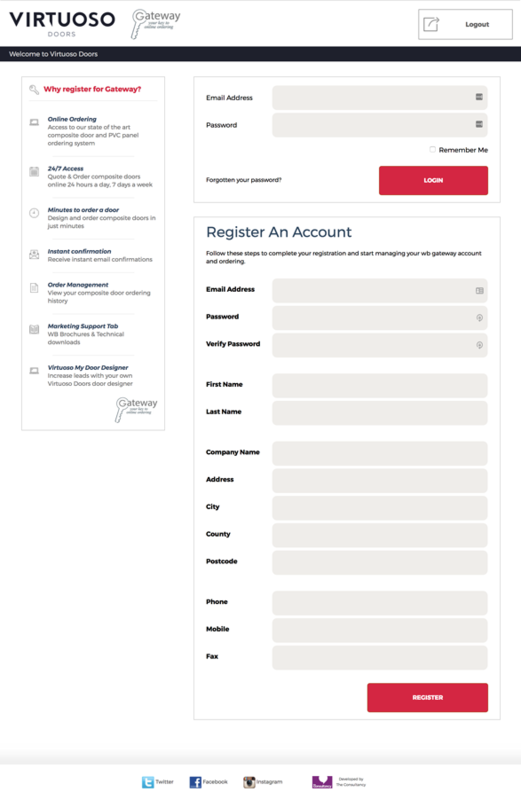 Following a big year for the team at WB Group this forward thinking business had developed a unique online offering for its users to offer access to both PVC panel and composite door online ordering. 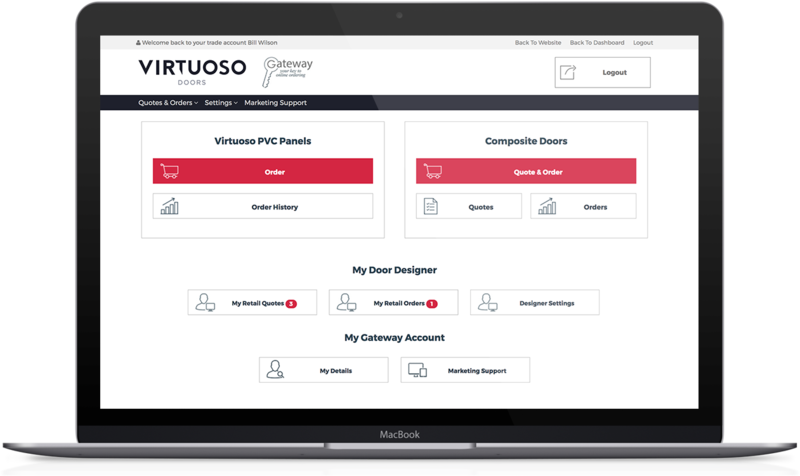 Along with the facility for its customers to access their own version of the online door designer to assist within their own marketing operations. 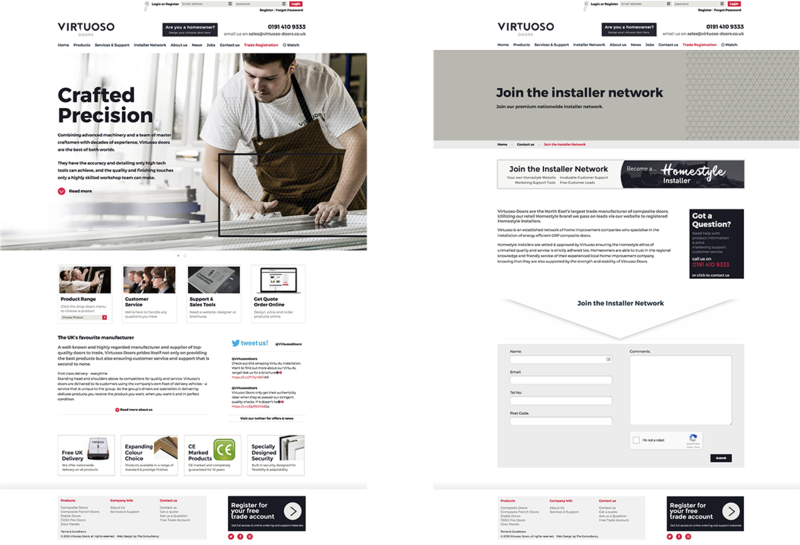 A fully mobile responsive experience across the whole platform.